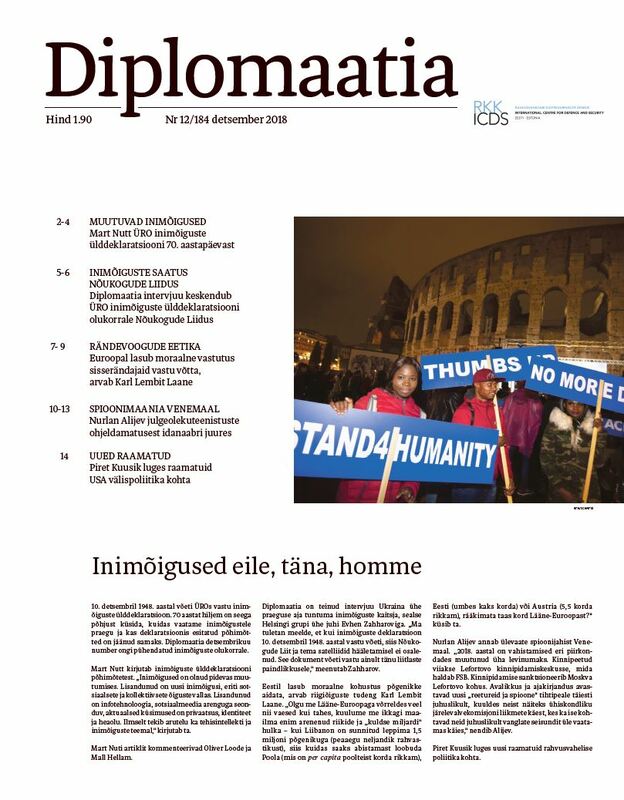 Can Peace in the Baltic Sea Area Be Achieved Without Regional Effort? 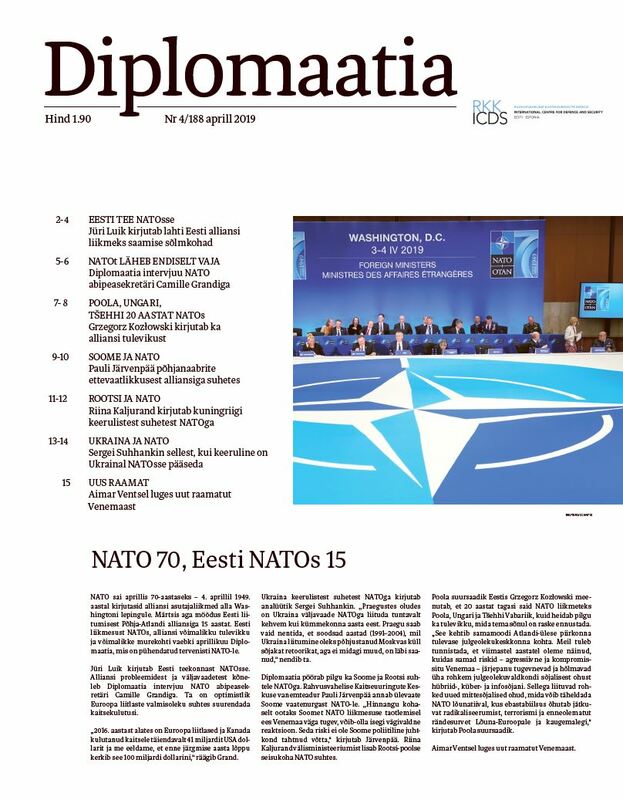 From a global point of view, the Baltic Sea region should be a peaceful neighbourhood: there are no large deposits of natural resources, the sea is too small for great fleets and battles, and the area consists of peace-loving small states. In practice, the situation is quite the opposite: tensions are growing and soon Russia may choose the region as the next place to try to restore the borders of the former Soviet Union and challenge both the global legal order and NATO. Strategic Challenges in the Baltic Sea Region: Russia, Deterrence, and Reassurance. Edited by Ann-Sofie Dahl. Georgetown University Press, 2018. 181 pp. In the historical sense, there is nothing new about Russia’s ambition to control at least the eastern and southern shores of the Baltic Sea, and in this Vladimir Putin rather represents the continuation of the thousand-year-old traditions of Alexander Nevsky, Ivan the Terrible and Peter the Great. While Western values have developed and changed, Russia has by and large preserved its traditional imperialist goals. Western countries that had high hopes for Russia’s democratisation, modernisation and stabilisation have often been disappointed because of this, especially in the past decade. If something has changed, it is the “tool box” that Russia uses to increase tensions and pressure in the region. The traditional violent stand-off has been replaced by means of a hybrid or asymmetrical conflict To quote the editor of this book, Ann-Sofie Dahl: “the deliberate “blurring and blending” of forces, weaponry, and tactics directed at different targets, which range from an adversary’s military to the international legal order to domestic audiences”. In the text under discussion, the various forms and examples of a hybrid conflict are analysed by Gudrun Persson in the chapter “Russia and Baltic Sea Security: A Background” and Christopher Coker in “The West and Russia: Another Front in the New Cold War?”. In her analysis Persson focuses on Russia’s doctrinal thinking as well as the political rhetoric accompanying it. The thorough analysis covers both the strategic and political levels, exploring Russia’s vision of its special global role and mission as well as the importance of so-called soft security measures in applying the “divide and rule” approach to influence its neighbours. In illustrating the difference between Russian and Western values, Persson says that “In the Russian world, death is beautiful and that to die for one´s friends, one´s people, the Fatherland is beautiful.” Western countries, including Russia’s closest neighbours, who don’t share and often even don’t understand these values, have chosen to resolve the issue by ignoring the Russian values system—which, however, often brings about moments of truth in the form of non-functioning deterrence and “unexpected” acts of Russian aggression. However, this book isn’t limited to criticising aggressive Russian politics but offers constructive analyses for understanding, predicting and preventing Russia’s behaviour. The debate Gudrun Persson starts continues in Christopher Coker’s chapter, where the author emphasises that “in Russia, the social contract between people and the state is the restoration of a sense of national destiny, a historic role” and that “what the West hopes for – a collective understanding of security – seems a pipe dream”. In this context, Western countries’ faith and hope in Russia understanding the nature of the collective global security system and the value of a rules-based international order seems naive. Coker also underlines that it is not characteristic of Russian politics to calmly accept the different opinion of other nations; he refers to Russia’s aggressive behaviour in connection with the Nordic countries’ potential wish to join NATO, the constant infringement of the Baltic states’ airspace, the organisation of the increasingly powerful Zapad military exercises and Russia’s view that the constant pressuring of small neighbouring states is standard behaviour in international relations. On the basis of these observations, it is obvious to the author that Western countries need constant reminders about Russia functioning in a completely different mental framework and its lack of sympathy for the West’s values-based international order. Based on this, the book’s main contribution is to explore and analyse how Russia uses the tools of hybrid conflict to threaten the security of the Baltic Sea region as well as testing and undermining the global legal order at the same time. 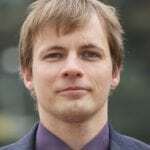 The question that connects the dots is whether the Baltic Sea states will be able to cope with the security issues they have to face amongst themselves or whether they will need the support of big powers to calm tensions that will have a global impact. The authors seek to offer a multifaceted overview of the allies’ expectations and fears in deterring Russia in the Baltic Sea region. Two chapters—“Still the Indispensable Power: The United States and Baltic Sea Security” by Robert J. Lieber and “Germany: The Silent Baltic State” by Claudia Major and Alicia von Voss—focus on US and German Baltic Sea policies and are especially eye-opening in the context of the recent Putin–Trump meeting in Helsinki. 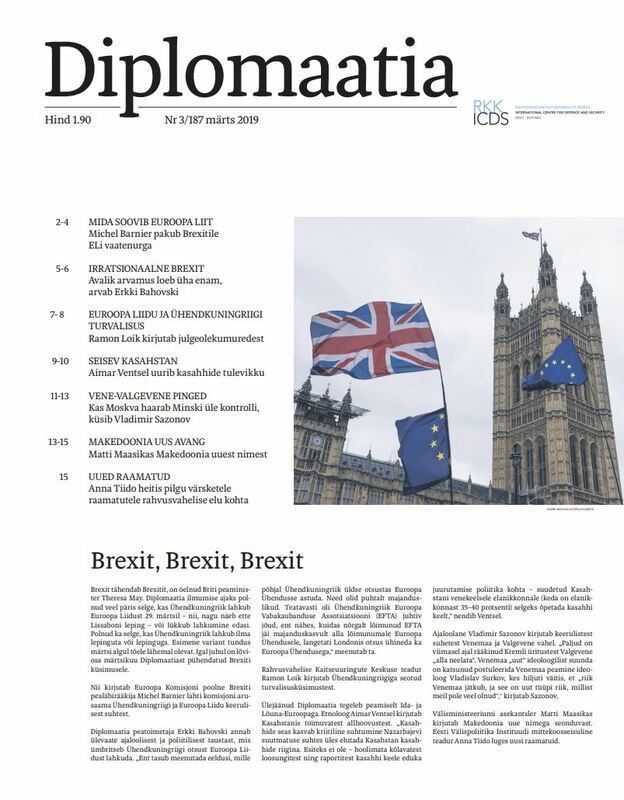 In the context of the Baltic Sea region’s issues, the authors of these chapters also discuss Russia’s ambitions to control the international legal order and reduce the role of the US and Europe in directing global processes. According to the authors, the things Trump wanted to say at the Helsinki meeting were not as important as the emotions and consequences his words gave rise to among NATO allies and in Russia. The doubts and hesitations of the Baltic Sea allies, at least, are growing after the summit. US-German relations and Germany’s consistent wish to purchase natural gas from Russia are also exacerbating the anxiety. Major and Voss say that the prevalent position in German politics in 2018 is that, in addition to deterrence, policies directed at Russia need détente and open dialogue. This carries a clear message for the kind and scope of support the threatened Baltic states can expect from Germany. The book’s conclusion mainly focuses on and excels in describing and analysing Russia’s geopolitical ambitions and understanding the implementation of global policies, military thinking and strategy to achieve its objectives based on the example of the Baltic Sea region. The collection goes halfway to answering the questions it poses—i.e. it is successful in describing the complexity of problems but fails to offer working options for resolving them. 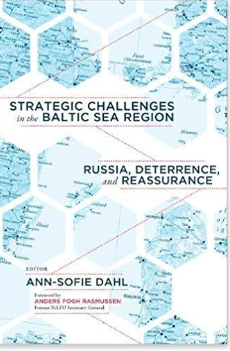 The best solutions are offered by Mikkel Vedby Rasmussen in his chapter “Deterring Russia: An A2/AD Strategy in the Baltic Sea” and Justyna Gotkowska in “Russia as a Challenge in the Baltic Sea Region: A View from Warsaw”. The skill of editor Ann-Sofie Dahl in combining the visions of two groups of states (next to Russia) with very different security contexts into a whole is also commendable. On the one hand, the Baltic states and Poland clearly feel threatened by Russia today; on the other are the US and Germany, to which the first look in hope and trepidation, expecting support for guaranteeing regional security while fearing that relations with Russia may be more important for the great powers than the fate of small countries on the shores of the Baltic Sea. Who should read this book? 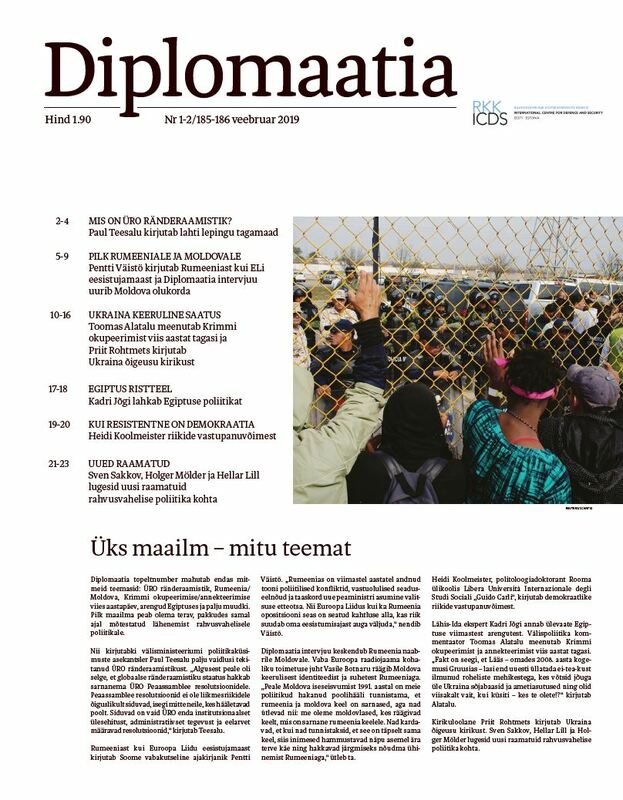 It is definitely a good read for servicemen and officials from the allied nations that have come to help the small Baltic Sea states, so as to understand the multilayered local security puzzle. In terms of structure and format, it is also suitable as additional reading for MA students in the security and military field.